* The Unknown History of our Solar System and the Transformation of the Earth. Full transcript of Omnec Onec's main lecture and one of her most important information. This lecture is also available as a double-DVD! 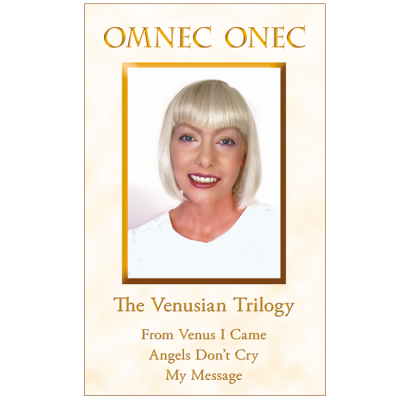 * Unpublished texts by Omnec, like The True Story of Christ and Venusian Ceremonies. 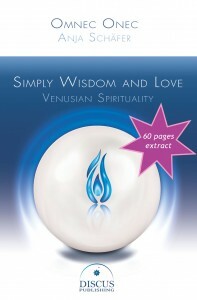 This book serves as a focus of light for the expansion of consciousness. The world as we know it is changing rapidly, the Transformation Process of the Earth is in progress. The current world system, in which a few powerful people control and manipulate others, is coming to an end. The Earth is ascending to a higher frequency. 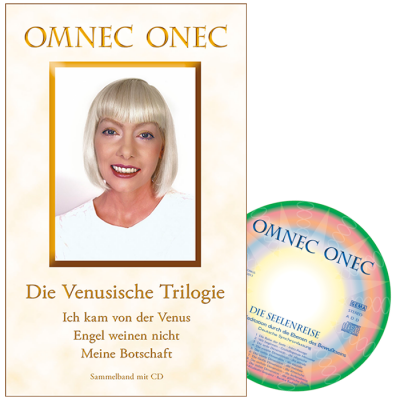 Thanks to courageous messengers such as Omnec Onec, we are reminded of what we have long forgotten: that our ancestors came from other star systems and galaxies. Our existence is not limited to the physical life we live. We are all Souls and universal beings, created by a loving Creator. This book, Simply Wisdom and Love, provides readers with an opportunity to gain insight into Venusian Teachings. * The Unknown History of our Solar System and the ongoing Transformation of the Earth, spiritually and physically. Full transcript of Omnec Onec’s main lecture and one of her most important information. This lecture is also available as a double-DVD! Click on the cover on the right and download a 60 pages extract of this book. 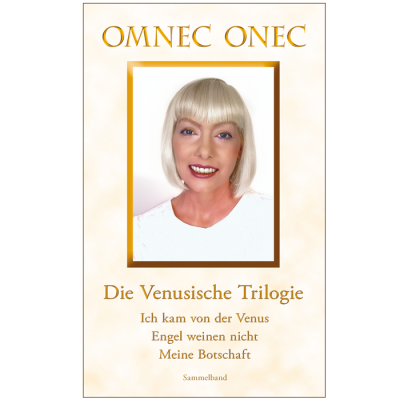 With her autobiography From Venus I Came, Omnec Onec deeply moved the Souls of thousands of people and triggered remembrances of lives in higher frequencies. 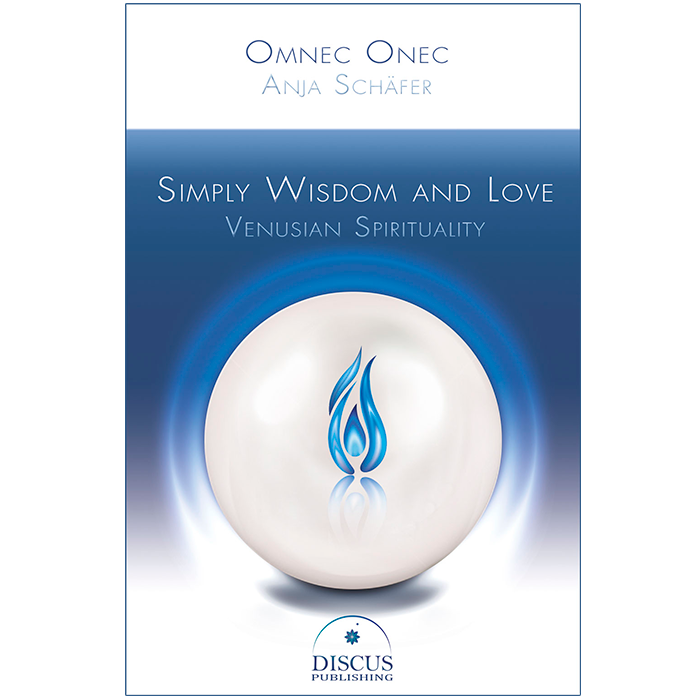 Out of the readers‘ need of spiritual experiences and more knowledge, Omnec Onec’s public work arose. 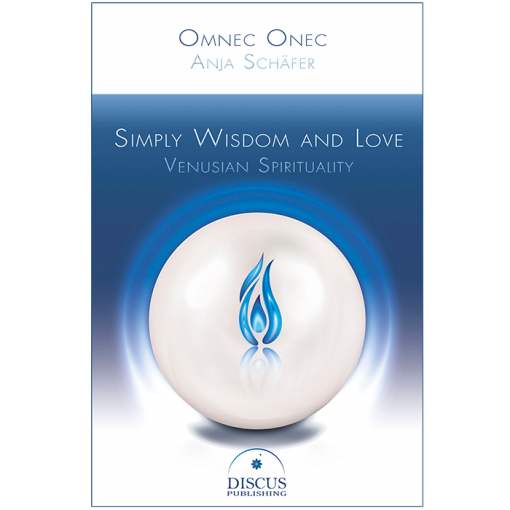 Simply Wisdom and Love completes the teachings of the Venusian by transferring important information about the history and transformation of the Earth that Omnec had only orally shared with the people in lectures and workshops. Transcripts of lectures with questions and answers authentically convey the big wisdom, love, and humor of the ambassadress from Venus.